My best travel hacking is to always pack my clothes in clothes vacuum bags! They reduce the space so much that I can travel with smaller suitcase and have more space for all the other necessities. We managed to put clothes for two people for a weeks vacation just in one suitcase! This is especially good if you have a large family, as baby clothes and changes can take one full suitcase. You will need a vacuum on your way back home, but so far I have never had a problem and hotels are happy to provide you with one. Only downside with this is that you will have to place them carefully or re -iron the clothes once they are out of the bag. Abayas that are iron free are great for this. 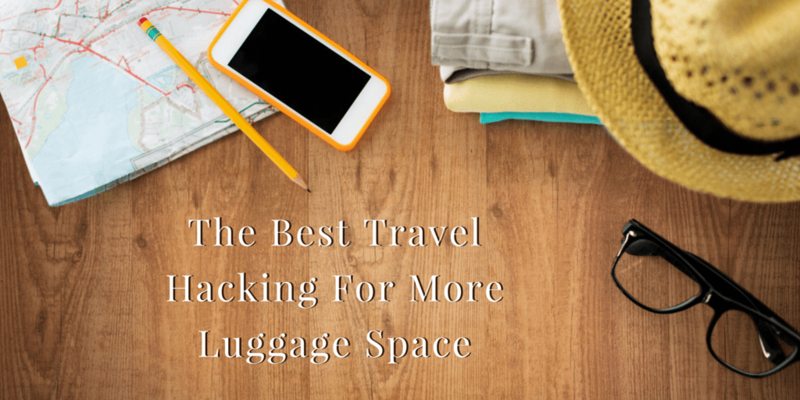 :)For me this is the best travel hack ever, saves so much space in your bag that it is amazing. I use them also for organising my clothes at home. You can find them in any store or supermarket and don’t cost more than £10. Definitely worth it for me. Never tried these bags. I always just use packing cubes. 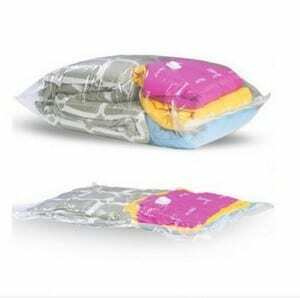 Only question is how to do you re-vacuum seal the bag when you are traveling?